One of the highest paid actors in the world is celebrating his 46th birthday on Wednesday. 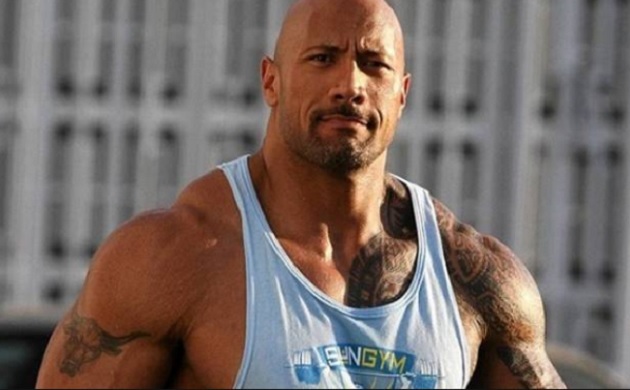 The wrestler-turned-actor is popularly known for his ring name ‘The Rock’ which became a household name when he was working as a professional wrestler with World Wrestling Federation (WWF), now World Wrestling Entertainment (WWE). Since he stepped into the movie industry, there was no looking back for him. 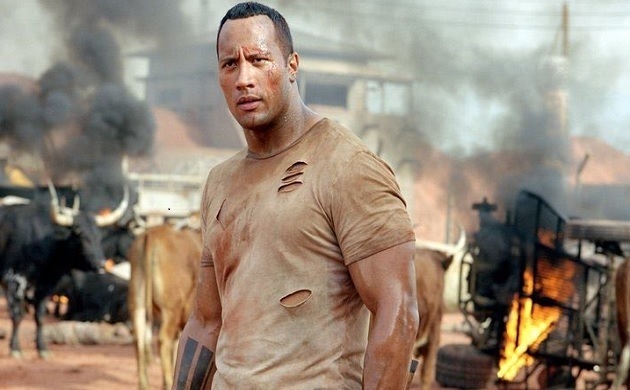 Beginning from his first flick ‘The Mummy Returns’, which was released in the year 2001, Dwayne Johnson became one of most successful actors in Hollywood. 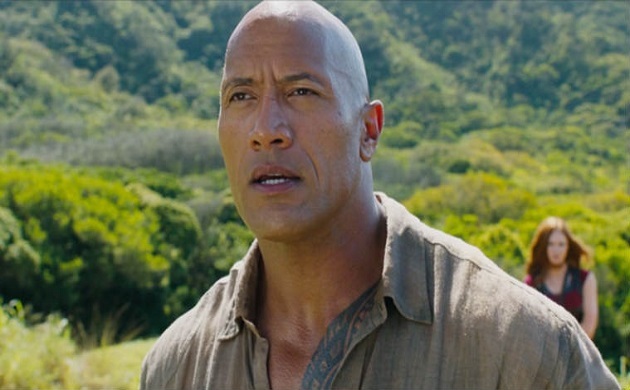 Om the Occasion of his birthday, we are listing down TOP 5 movies of Dwayne Johnson which made him amongst most successful actors. 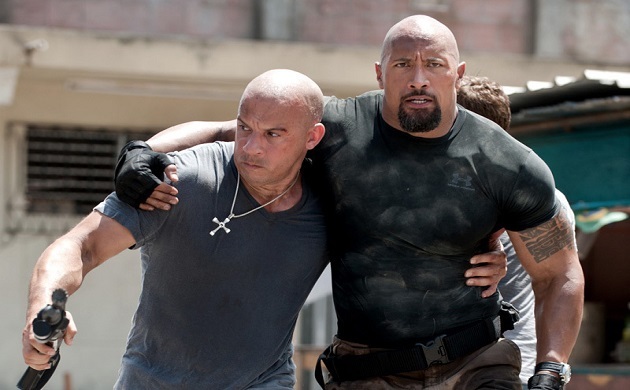 Fast Five – In the fifth instalment of ‘The Fast and The Furious’ Series, Dwayne Johnson first appeared as a DSS agent Luke Hobbs. His character was also loved and praised by the audience along with the main cast. The movie was released in 2011 and also features Paul walker, Vin Diesel, Jordana Brewster, Tyrese Gibson, Ludacris and Sung Kang in lead roles. 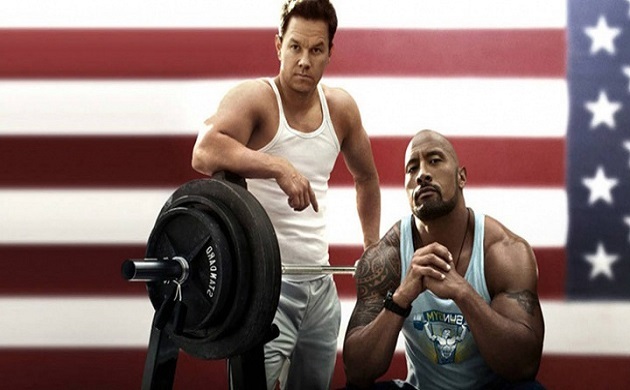 Pain and Gain – The crime comedy flick is based on a true story. The movie also starred Mark Wahlberg and Anthony Mackie in lead roles. The plot of the film revolves around three Maimi bodybuilders whose obsession with achieving the American Dream lead them down to a dark path. The movie was also a commercial success. Jumaji: Welcome To The Jungle – The adventure comedy film was released in the year 2017 and also featured stars like Jack Black, Kevin Hart, Karen Gillan, Nick Jonas, and Bobby Cannavale in key roles. The movie was a huge commercial success and earned more than $950 million at the box-office worldwide. 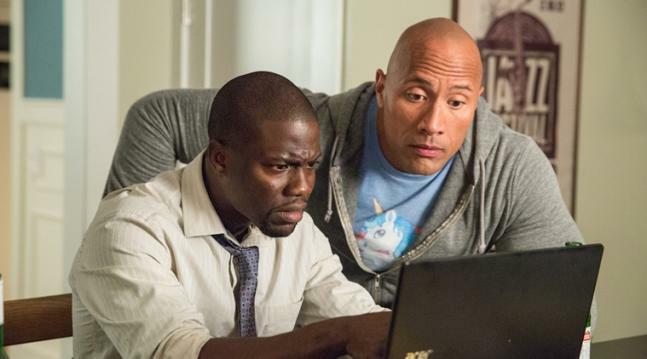 Central intelligence – The action comedy film featuring also Kevin Hart in lead role was release in the year 2016. The movie earned $217 million at the box-office worldwide.